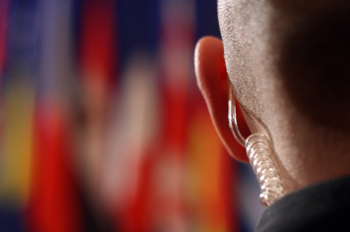 With all cases undertaken by Conquest, you will be assigned a case manager who will, if required, advise you on the best course of action to take, and will update you on a regular basis as the case progresses until completion. 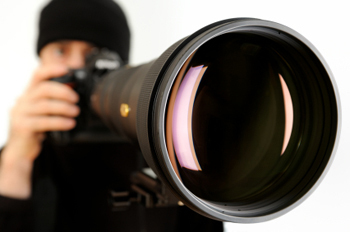 Our services, including private investigation and surveillance, cover South Wales, West Wales as well as the whole of the UK, so we're more than capable of tracking over a wide area. 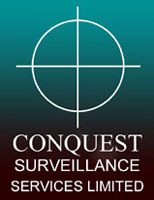 Conquest Surveillance Ltd, PO BOX 331, Hereford, HR1 9LL.